In cross-border Mergers & Acquisitions (M&A), an in-depth knowledge of transaction processes and the ability to take into account cultural characteristics are essential. We provide transparency and support when it comes to making decisions about potential business deals in Asia. In close cooperation with partners such as auditing companies and law firms, we investigate the opportunities and risks for your company: financial, legal, commercial and human resources due diligence. In assisting you in this way, possible weak points in the acquisition are detected and your own judgement criteria are examined critically, so you can avoid and minimize the risks. 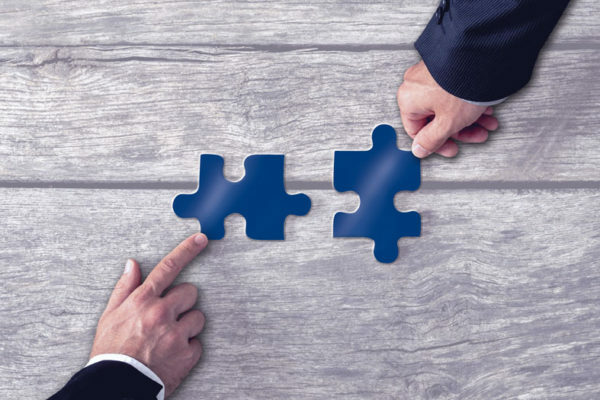 Furthermore, we support our clients in the search and identification of potential business, negotiating, and finding contacts, as well as post-merger integration (PMI).